As winter approaches, people around the world who are living under the poverty line, will be cold. Help them by providing blankets for families in need. Conflicts across the world have caused millions to flee persecution, violence and abject poverty in unprecedented numbers. Without the necessary infrastructure or systems in place to accept them, they have been left to suffer or forced to make further dangerous journeys risking their lives. Since 1991, HRF has expanded its activities across the world and has continued to assist refugees and internally displaced person’s (IDPs). 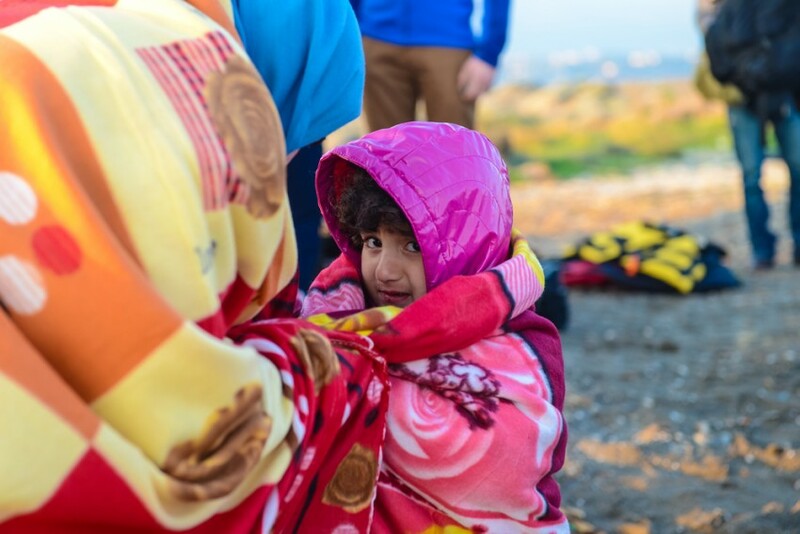 As temperatures plummet, HRF will help refugees cope with the freezing conditions. 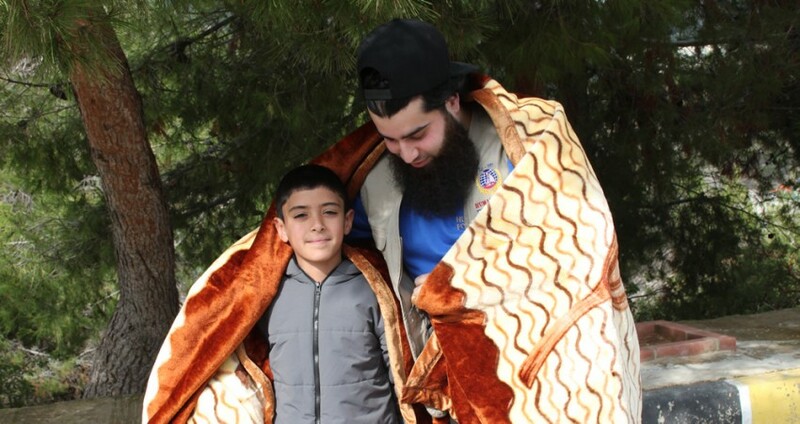 We will provide warms blankets to those already facing hardship. No-one should go to sleep cold. Help provide warmth to those in need.